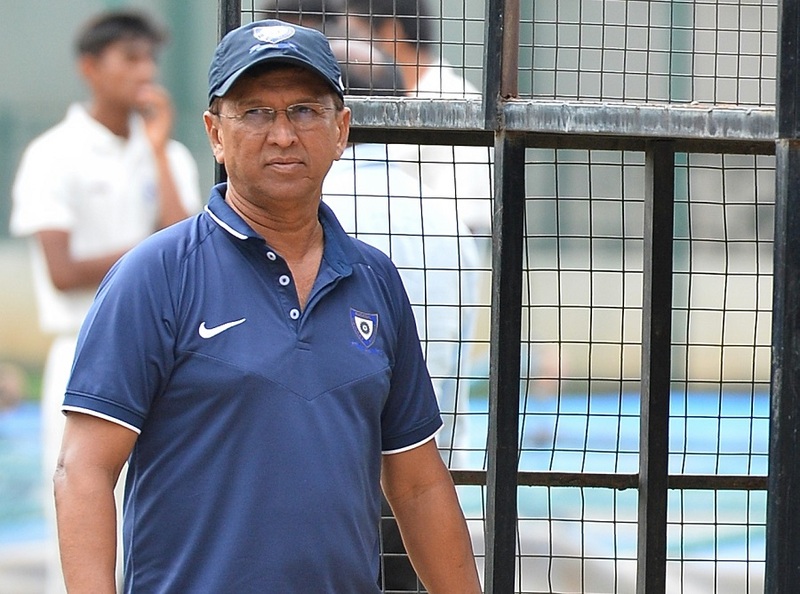 Rahul Dravid has coached the Indian U19 team in the last two U19 World Cups. India’s U19 team made the whole nation joyous as they won the ICC U19 World Cup 2018 in New Zealand, after defeating the Australia team in the finals by 8 wickets. The Indian bowlers and Manjot Kalra proved to be the heroes for the Indian team in the final. 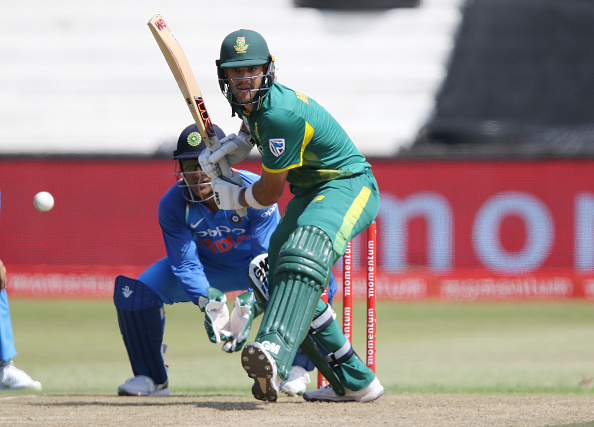 Four of the Indian bowlers picked up 2 wickets each to restrict Australia to 216 runs, as only J Merlo stood upto them with an inning of 76 runs. Then after losing Shaw and Gill, Kalra carried through to score a sublime unbeaten century (101*) and with Harvik Desai’s 47*, took India to a 8 wicket win. This win not only gave India U19 the 2018 U19 World Cup wins, they also became the winner for the fourth time, breaking their own and Australia’s record of three titles each. 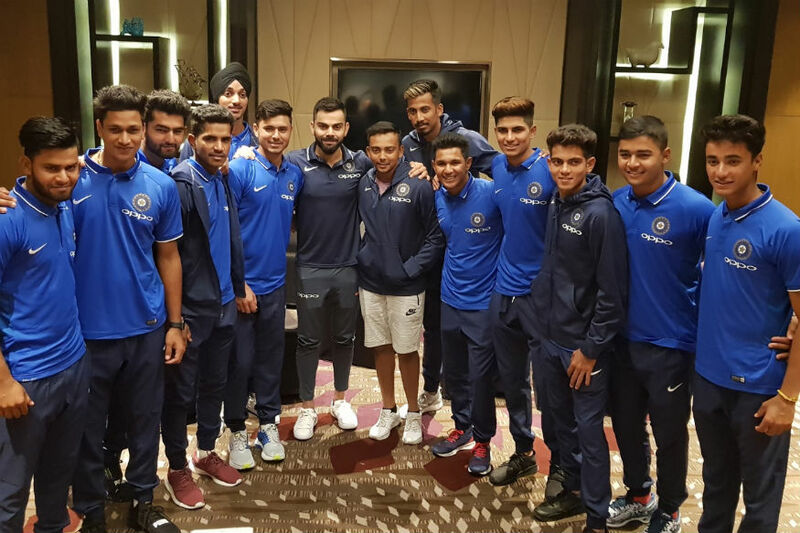 After Prithvi Shaw and the Indian team was given the World Cup trophy, they lifted it in the air and after a few moments, ran with the trophy towards head coach Rahul Dravid and handed it over to him. This gesture showed that the players had immense respect for their coach and valued his contribution to the trophy win as well. Rahul Dravid was more than happy to get his hands on the trophy and hoisted it high in the air and celebrated with his team.